friends and family gather to spend quality time. This means it has to look good and feel like a place that people want to spend time in. 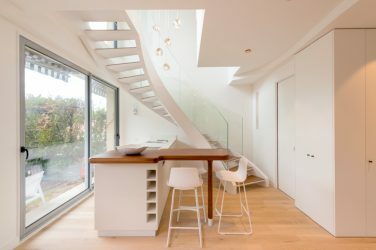 Whether you are updating your existing kitchen or adding an extension, there are some key steps that you need to follow. Careful planning and preparation will make sure your final outcome is exactly what you wanted. So, here are six great steps with excellent ideas and design initiatives to ensure you create the perfect kitchen space. The planning process is the time for you to make some big changes to your kitchen’s design. Think carefully about your current space and how you use it to make sure that your day-to-day needs aren’t over looked. Consider your kitchen restrains such as the size, positioning of doors, windows and plug sockets – you need to be realistic about what space you can accommodate. Follow these six steps and enjoy the perfect kitchen space. 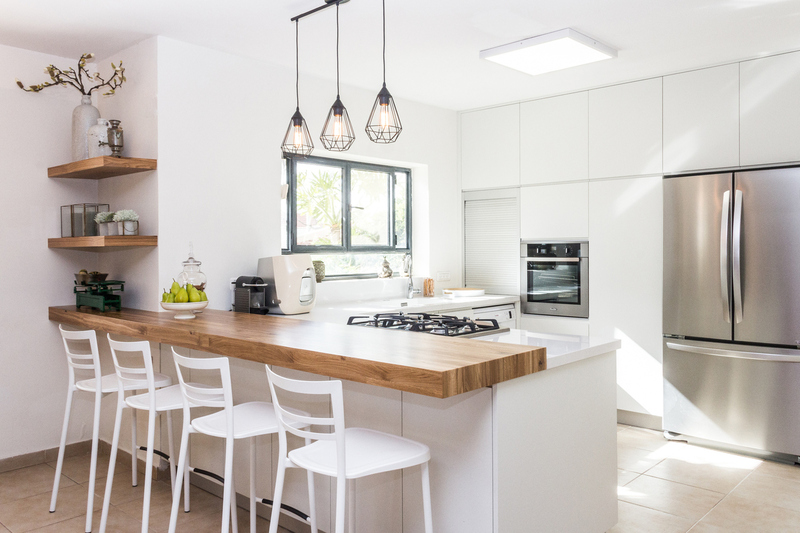 Remodelling a kitchen can be a complicated task, that’s why visiting a kitchen designer can make the process a lot easier for you, as well as helping to avoid expensive mistakes and unsatisfactory results. It is important to get a number of quotes well in advance so that you can work out which is the best kitchen designer for you. It is important that you choose someone who understands your style and price, as well as understanding all your kitchen needs – pulling it all together to create your dream kitchen. Alternatively, you can also use an online platform to design your own kitchen – IKEA’s is a popular choice. 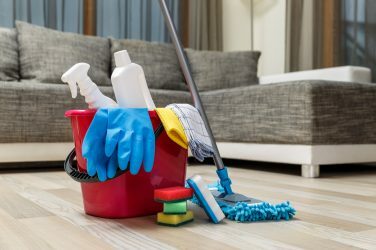 Your budget will decide what kitchen you buy but remember it is not just the kitchen units you are spending money on, you have the appliances and other costings to consider too. Your kitchen project is more than likely going to involve building work and you need to consider flooring and worktops too. This will all need to be decided before you start your project so that you can work out exactly how much money you have to spend and what you are spending it on. When it comes to choosing the colour for kitchen, it will all depend on the look you are trying to achieve. If you are looking for a minimalist modern kitchen then you might like neutral tones such as grey, white, brown or black, those colour provide a great base for accessories. Red and yellow are colours that are said to stimulate appetite so would work well for accent walls. Your appliances will depend on the size of the kitchen you have. For example, if you have a large kitchen with a big family, an American style fridge is a great choice. Fisher and Paykel have a huge range for you to choose from, in all different shapes and sizes to suit your space. Don’t forget to measure everything carefully, so you don’t buy the wrong size appliance and bear in mind the style you are going for. Designing a new kitchen can be very stressful, but it’s also very fun and the end result will be totally worth it. Ensure you plan and budget properly and you will end up with the kitchen you can enjoy for many years to come.